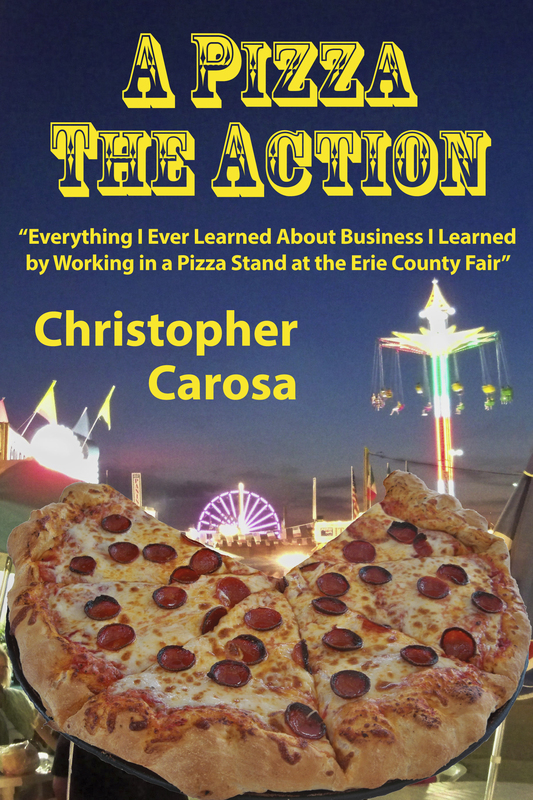 The book will be available for purchase at all live events. 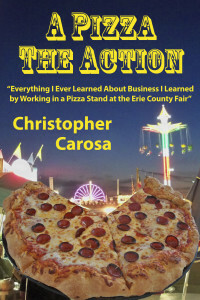 See the http://apizzatheaction.com/events/. Can’t make the event? Then ask your favorite book store or gift shop to order order for you. Can’t wait for that? Then check out a partial list of stores that we know has the book on the shelf today by going to this site.